Woolworths has almost 1000 stores across Australia. Its first store opened in 1924 in Sydney and was known as the Woolworths Stupendous Bargain Basement. It quickly expanded and more franchises opened, which were rebranded to just Woolworths, and affectionately known as “Woolies” to the public. In 1993 shares to Woolworths were offered to the public in Australia’s largest ever share float. In recent years Woolworths has offered customers credit cards. 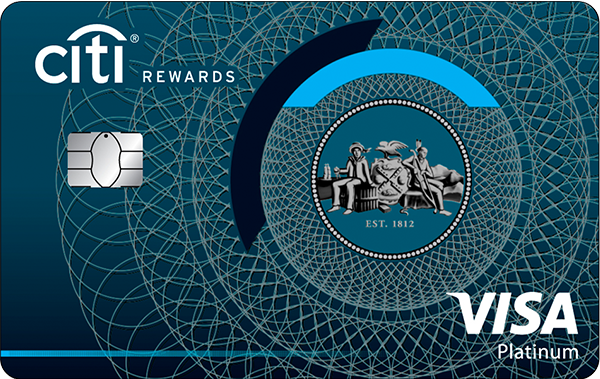 Unlike big banks and other financial institutions that offer a wide range of credit cards, Woolworths only offers rewards-based cards that may best suit customers looking to earn shopping dollars and frequent flyer points. Each dollar spent on a Woolworths credit card turns into points that can be converted into Woolworths shopping cards or Qantas points (depending on the credit card). Customers earn higher points for purchases made at Woolworths and Woolworths Group stores than at other retailers. The perks offered by Woolworths credit cards vary between products, but include free travel insurance, 24/7 concierge service, the ability to pre-order tickets to big events and hotel perks including free internet, continental breakfasts and room upgrades. 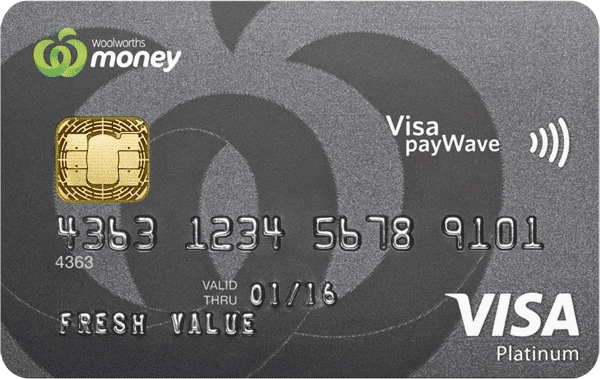 Woolworths offers credit cards that may suit customers who like to shop, especially at Woolworths. Although the range of credit cards is slim, they are packed with rewards and perks. When it comes to annual fees, Woolworths credit cards range from moderately low to moderately high, depending on the card. The interest rate on purchases are moderately high to high, although there are 0 per cent balance transfer options available. Across Woolworths credit cards, interest-free days are moderate, but late payment fees are high compared to other credit cards on the market. There is no set maximum credit limit on Woolworths credit cards. One of the standout features of the Woolworths Everyday Platinum credit card is that users can get 10 per cent of their Woolworths shop once per month on selected dates (up to a maximum of $50). These discounts can be used to indirectly ‘pay off’ the card’s annual fee.